Whether you live in Dallas or just came for a visit, you have a real tragedy on hand if you can’t find the best places to eat. You’ve gawked at the Margaret Hunt Hill Bridge and seen enough men in cowboy hats to satisfy you for a lifetime. You’ve seen all kinds of evidence of the growth of this city and couldn’t help staring up at the vast array of towering buildings overhead. Yet the Dallas food hasn’t yet lived up to its reputation. Don’t let your meals feel boring and simply necessary; try some new flavors and settings. 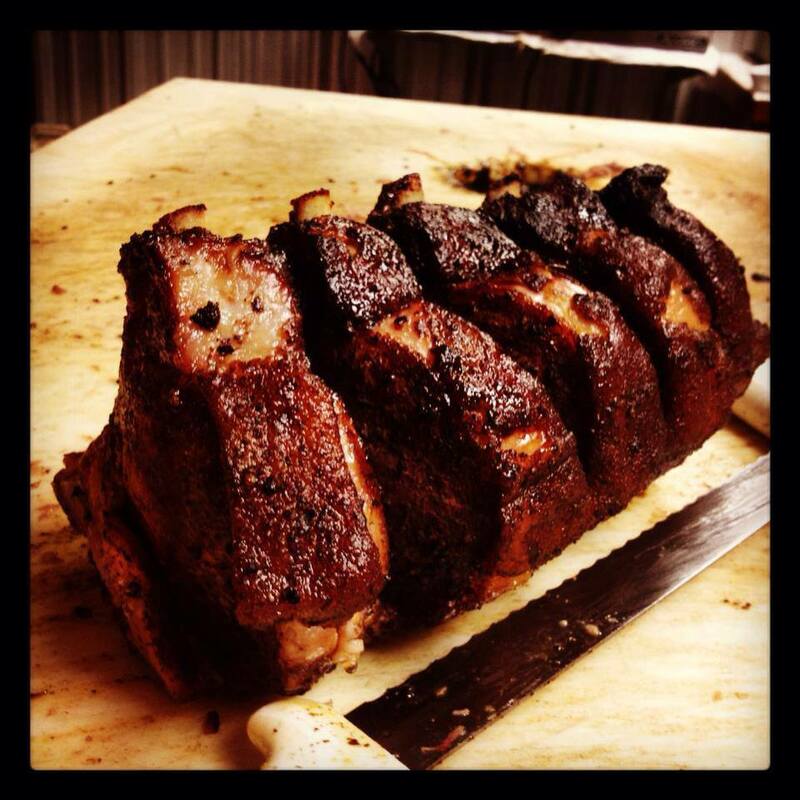 Check out these 10 amazing restaurants in Dallas. 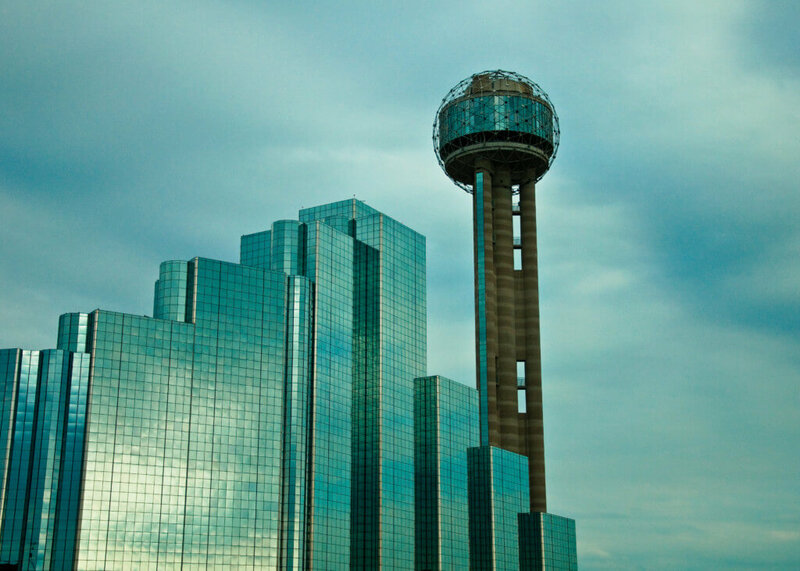 Have your taste buds feel just as captivated as your eyes when you stand 560 feet in the air atop the Reunion Tower and look over the majesty of Dallas. Five Sixty doesn’t fail to please on the tall order of having both amazing food and an incredible view. “The food is outstanding,” Dallas native Susan Williams said. “We had ordered a whole red snapper that was flash fried … [with] other herbs on top so that every bite was fiery, salty and fresh. Unbelievable. I will be going back and I don’t need a cheesy reason or special occasion either.” Try the original Asian fusion cuisine of Five Sixty as you slowly rotate to view every inch of Dallas. The prices can get a bit steep though, so maybe save this for a weekend when your parents come into town looking to treat you. Feast on a juicy burger from the land of cows and cowboys. 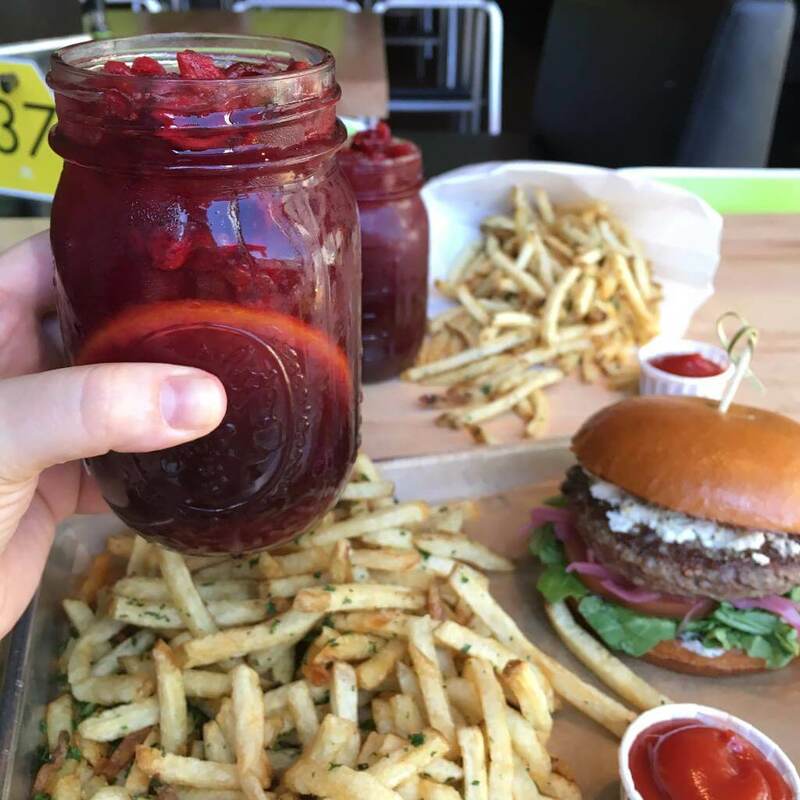 Hopdoddy serves some of the best burgers in Dallas, from the Llano Poblano to the Buffalo Bill Burger. Feeling a little fancy? Try the Ahi Tuna for a fish-based burger that tastes just as delicious as it looks. Check out their large assortment of drinks on a fun night out with friends. “The [burgers] are really thick and juicy (so maybe not the healthiest choice but delicious!) and even better when ordered medium rare … the waiters are really nice and helpful too if you need a suggestion,” Dallas native Martin Sentmanat said. Check out these specialty burgers for a whole new world of flavors. Known as a rite of passage into the Ft. Worth area, Joe T. Garcia’s proves itself over and over again with its crave-worthy meals. The grounds look like something straight out of a fairytale with trees sprawling out in every direction, a beautiful red and brown stone covering and a bubbling fountain at the center of it all. Try the chicken fajitas for a world of flavor you didn’t know you were missing in your life. You’ll find yourself already missing the food by the time you get to the parking lot. Has college life kept your wallet paper-thin? Don’t sacrifice awesome Dallas food for that reason. 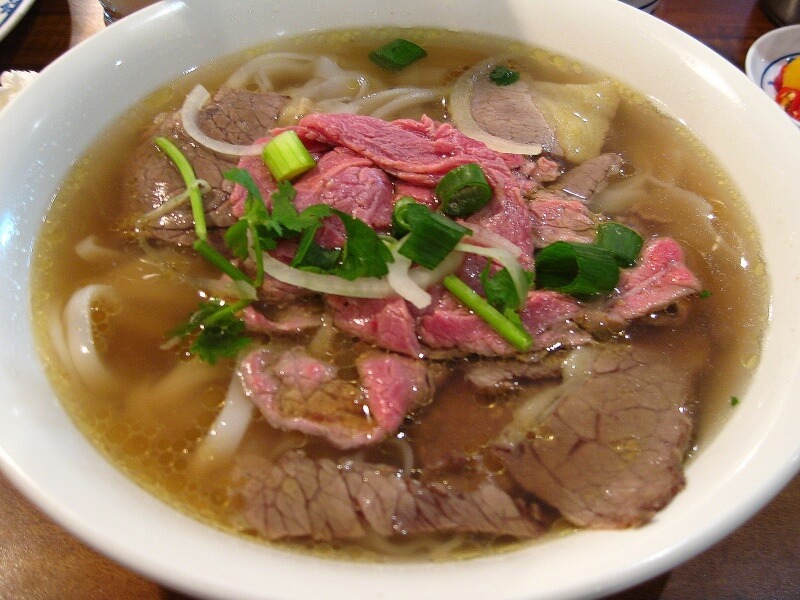 You’ll find Pho Bay a haven for food lovers, and the best part of all: it barely costs more than the ramen packets you’d make instead. “The location is also very conveniently located next to a boba tea shop (Share Tea), so after warm pho, I always drop in to get some milk tea to cool down especially in the summer,” said. Try the Beef Flat Noodle straight from the wok or, if you really have a meat craving, go for the Pork, Pork Rind and Porkloaf. Don’t continue visiting the same fast food restaurants to save some cash. 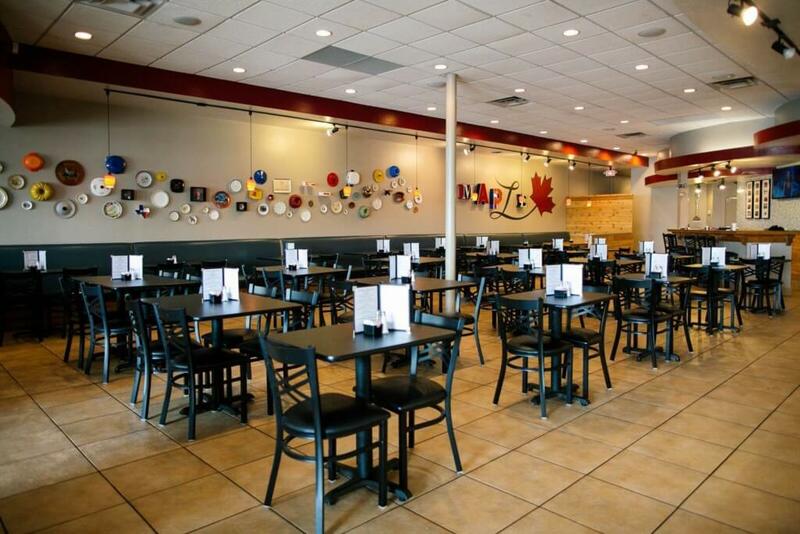 Step into Pho Bay for a meet up with friends, a sweet date or just to satisfy your taste buds. When a place has its price based on every half pound of meat, you know it means business. “The brisket falls apart as soon as it hits your mouth as it’s been smoked for hours in order to be this tender and this delicious … It’s great BBQ—and we have tons of BBQ all around Dallas—but this is one of the best,” Williams added. You’ll find yourself making excuses to come here every time you have even the slightest craving for barbecue. Bring a date for a messier and more fun time than you have had before and leave feeling immensely satisfied. Looking to really impress your date? 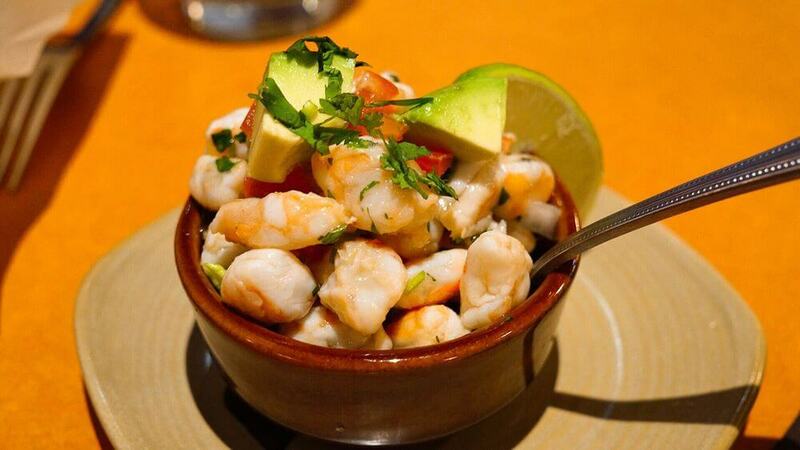 Take the half hour drive out to Nate’s Seafood in Addison for a night full of fun. From po-boys to tacos, this place breathes the Texas culture. Want something a little more adventurous? Ask for the bar’s secret happy hour menu to add a little more spice to the night. Take her out on a Thursday night to hear live music when you can both gush over your new favorite food and listen to great beats and haunting chords. As soon as the brown building with its colorful sign comes into sight, your mouth should start watering for some delicious Mexican food. Really, you can’t go through Dallas without trying some Tex Mex. 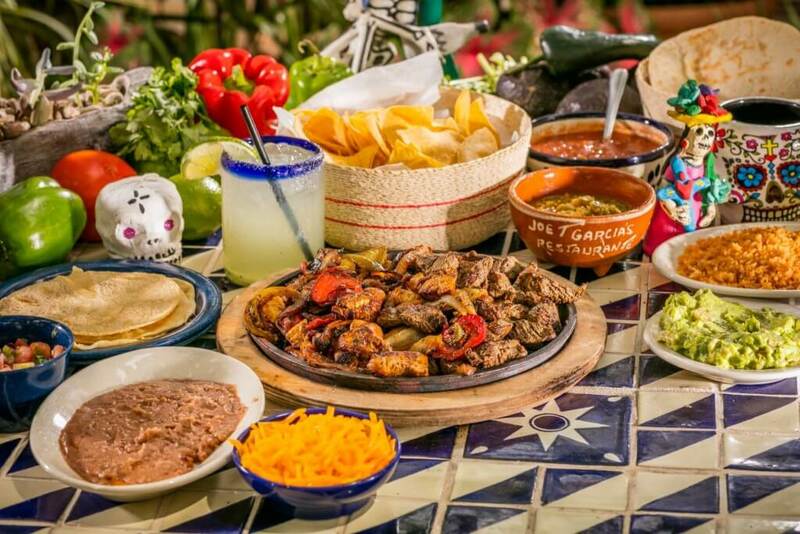 Come to Meso Maya if you feel tired of the Americanized version of Mexican food—these authentic dishes will stay in your brain long after you finish eating. The service comes fast even on busier nights and the ambience feels perfect for a party. Sip from their large selection of margaritas or try a shot of their award-winning tequila for a real good time. 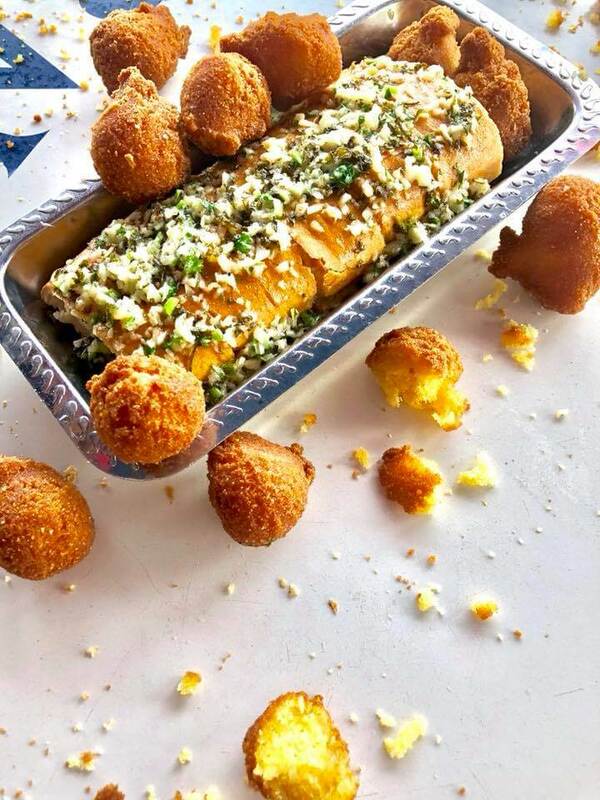 The phrase, “just one more bite,” will make its way into your conversation all night long. 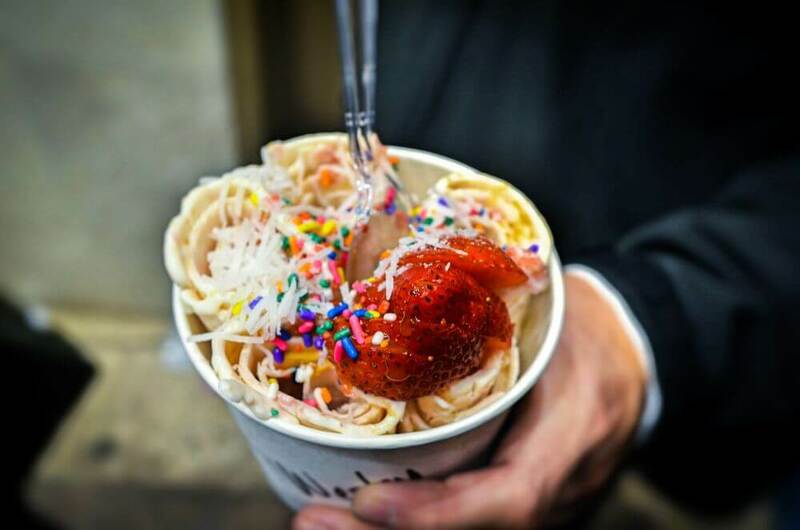 Your Instagram has been chock full with videos of these crazy aesthetic creations, so why not give rolled ice cream a try? Standing right in the heart of Dallas, Chills 360 offers the perfect reprieve from that brutal Texas sun. Try the Pinky Promise for an awesome fusion of juicy strawberries and crunchy graham crackers. Or, if you have some friends over and they crave some ice cream, hire Chills 360 as a catering service and have your surprise talked about for months. “It’s a smaller place full of color,” University of Dallas sophomore Joe Chistopherson said. “[The] waitstaff are super nice and good at what they do … a takeout place that adds a refreshing stop to the hot DFW area.” Don’t suffer through the hellish heat this summer. Try a taste of rolled ice cream for the perfect combination of beautiful and delicious. You should never skip breakfast, otherwise known as the most important meal of the day. Luckily for you, the breakfast food never stops coming at the Maple Leaf Diner. They coin themselves as bringing a little Canada to Texas. The delightful fusion will leave your mouth watering from your first glance at the menu. For dinner, try the Diner Burger and get a mountain of onion rings on top or some Chicken Bacon & Waffles which brings a whole new definition to the term “layers of flavor.” Once you journey through the doors, you won’t ever want to leave. If you look at the aesthetic of a place to keep you coming back, look no further than the Meddlesome Moth. With beautiful stained glass windows arching above your table and covering your food with a gorgeous sprinkle of colors, the Meddlesome Moth effortlessly keeps you coming back for more. Ivy artfully covers the exterior of the building, and a set of flowerpots line the wall to transport the guests into a deliciously whimsical place. The one thing capable of topping the beauty of the establishment: the quality of the food. Sink your teeth into the Rabbit Pot Pie (sorry, not sorry, Thumper) or try the Moth Caesar, which adds its own unique twist to the classic salad with its white anchovies and pumpernickel seeds. “I head there as often as I can—the waiters and bartenders do a bomb job of recommending drinks for you based on what you like so it’s a great way to try something new,” Dallas native Lacy de la Garza said. Definitely aim to try everything this delicious menu has to offer, but a word of advice—don’t forget to bring your camera along.